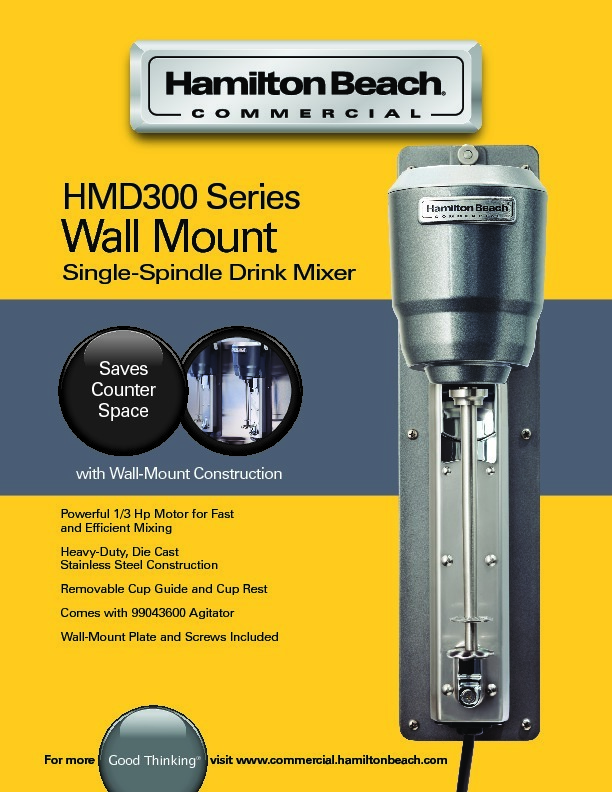 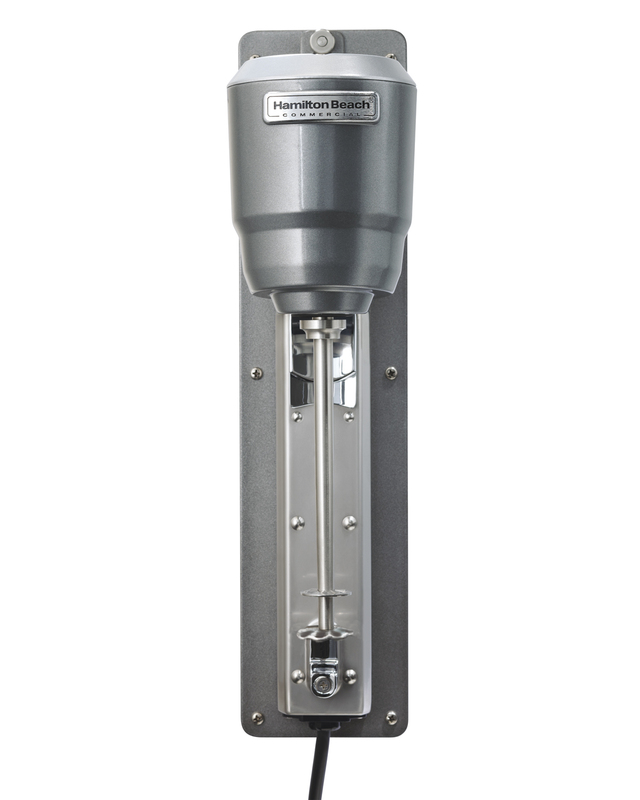 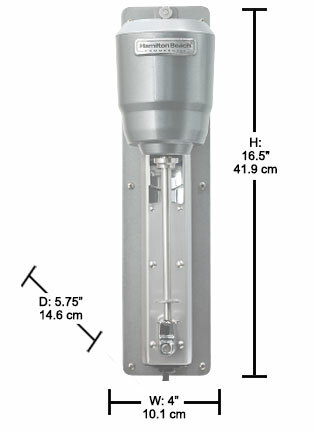 Fully featured, durable spindle commercial drink mixer in a wall-mount design to save valuable counter space. 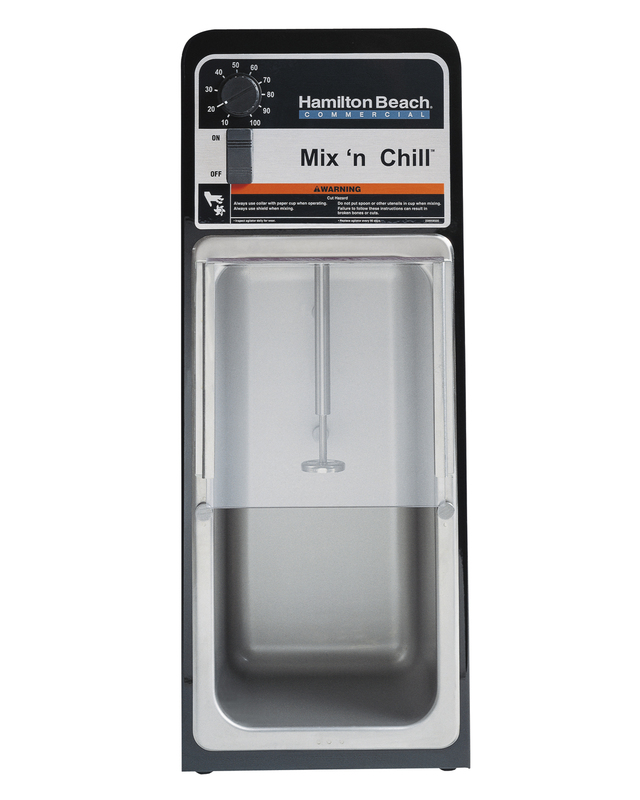 Operators can start and stop the mixing action by inserting the cup into the cup guide or by using the pulse switch on the top of the mixer (pulse is 120V only). 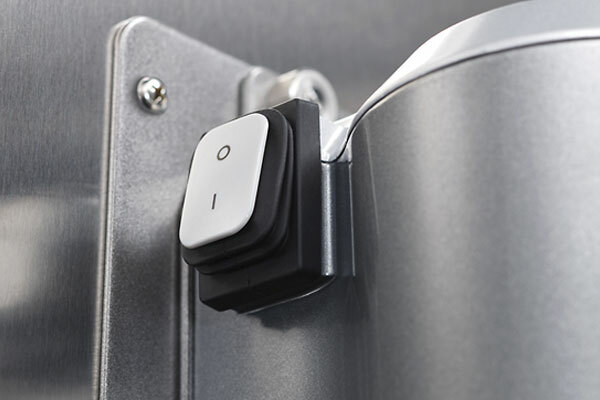 Unit also features a cup rest for hands-free operation. 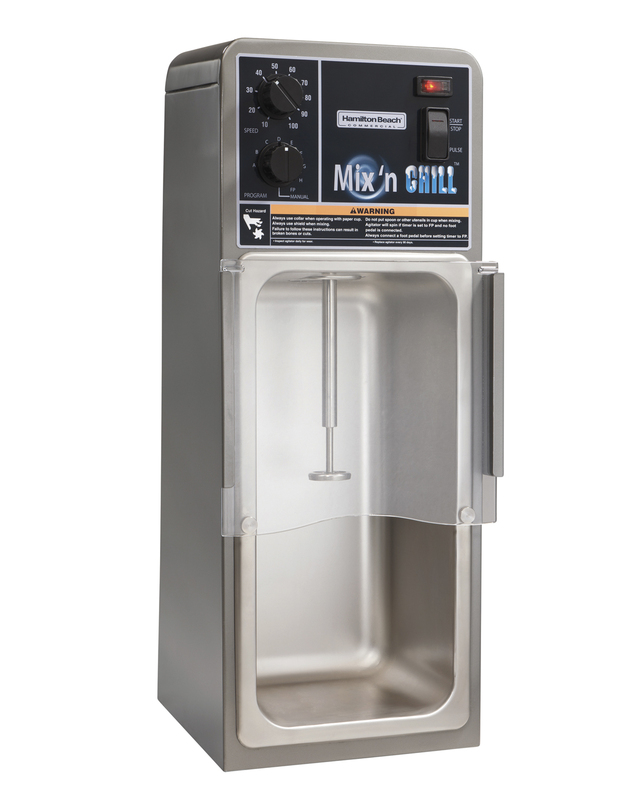 Additional options for increased mixing versatility. 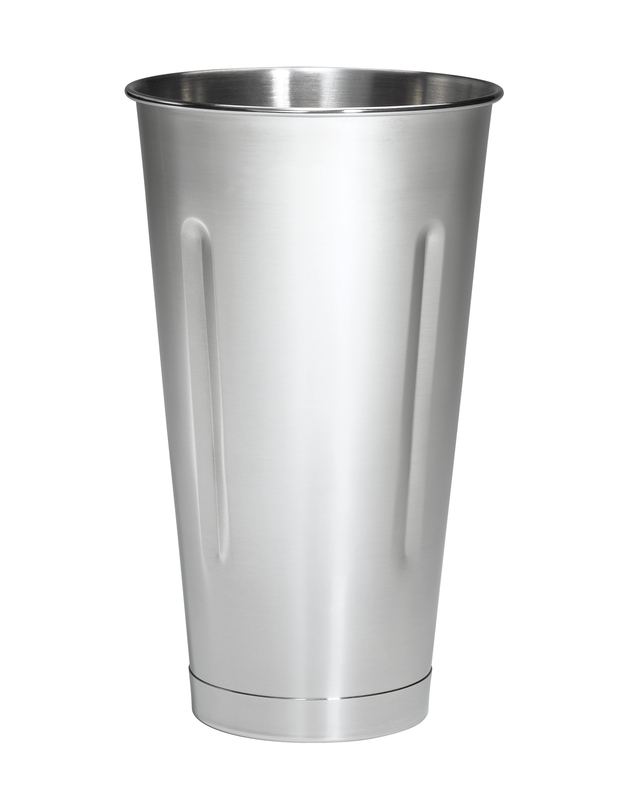 Constructed of stainless steel and die cast aluminum for exceptional durability. 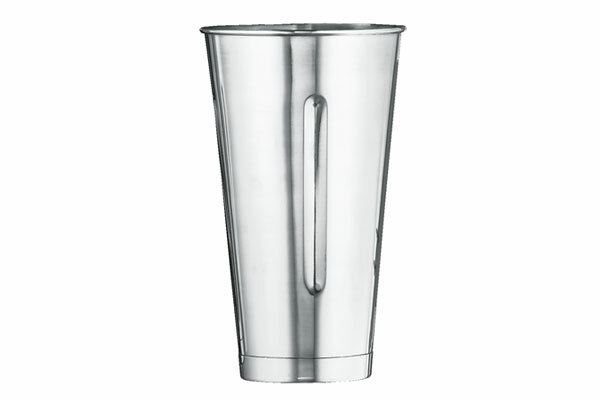 The smooth, die-cast and stainless steel housing wipe clean easily; cup guide removes for dishwasher safe cleaning. 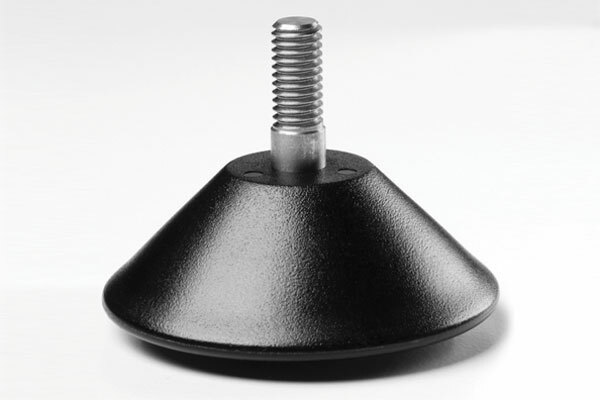 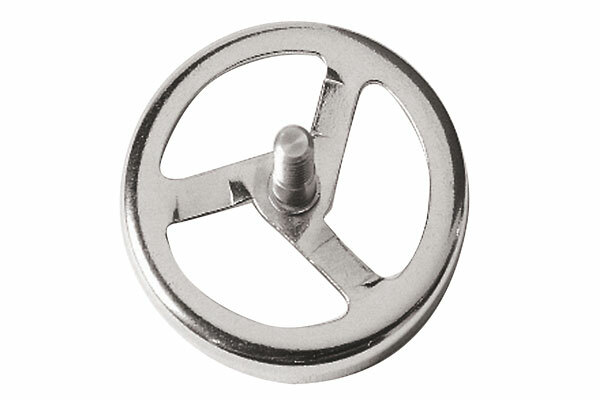 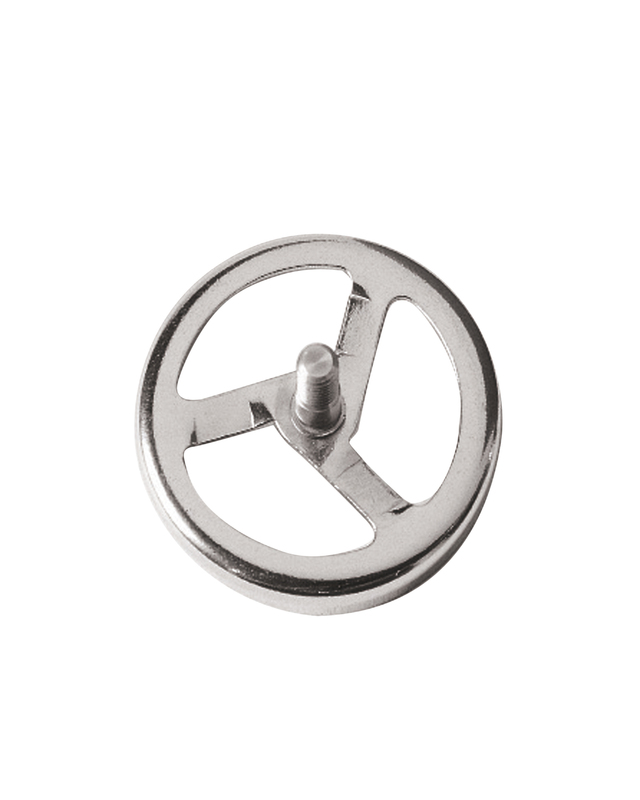 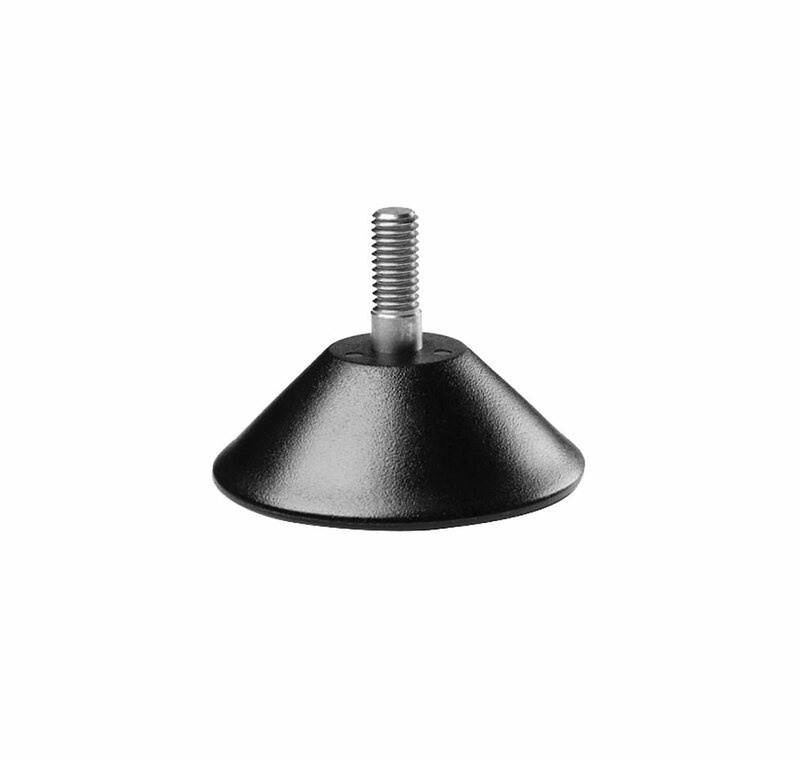 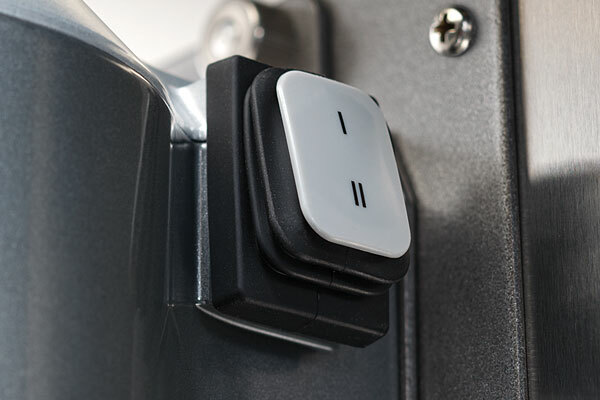 Included wall-mount plate and screws are specifically engineered for the unit, which plugs into standard outlet. 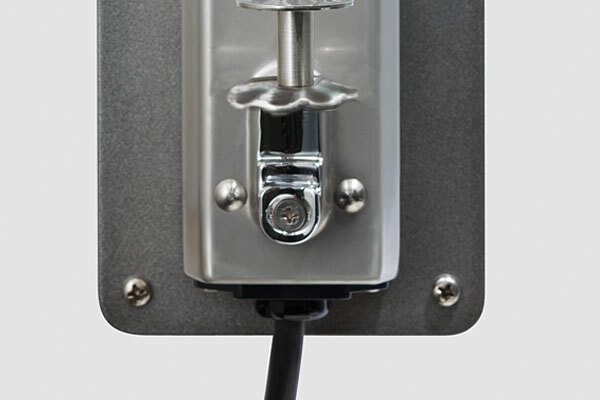 No custom electrical work required. 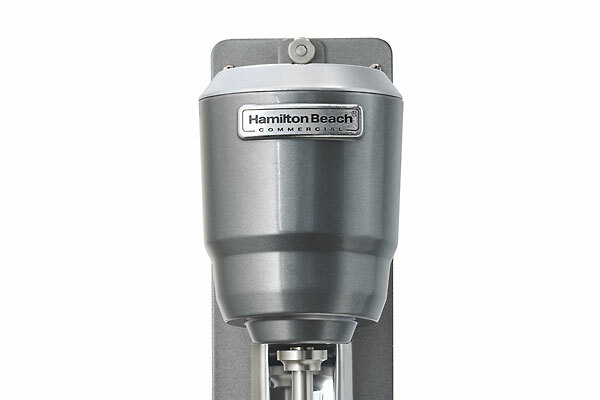 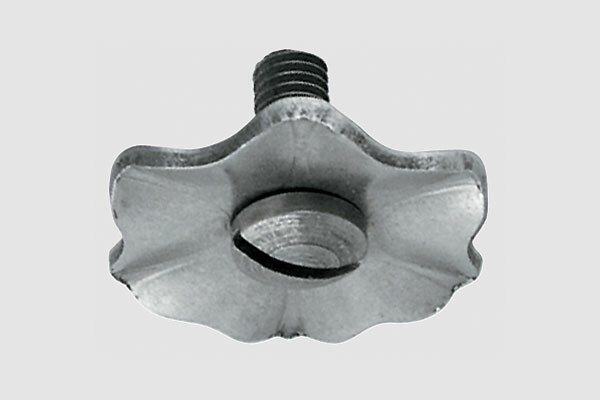 The airflow design within the mixer does not require venting, which eliminates risk of water ingress and motor failure. 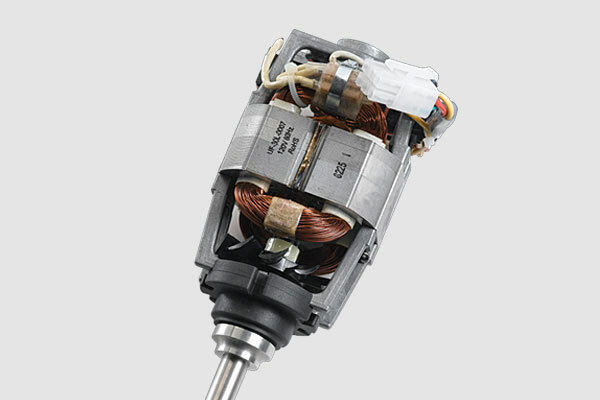 Built to last with permanently sealed ball bearings. 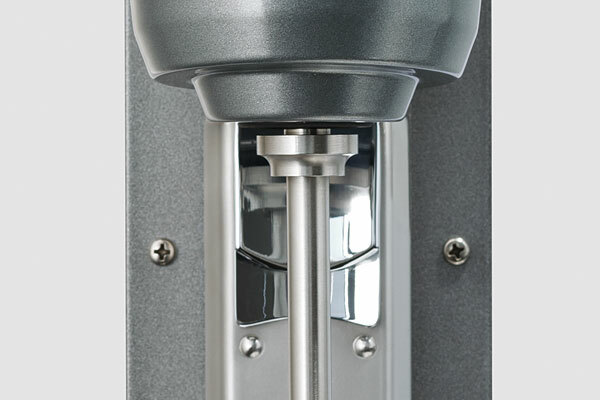 Each motor is individually balanced to minimize vibration. 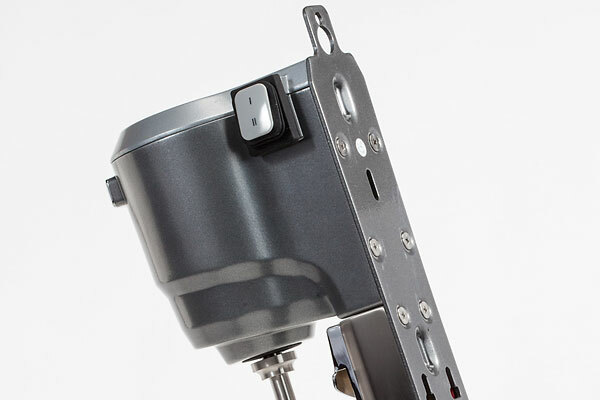 Operator can easily replace motor in minutes. 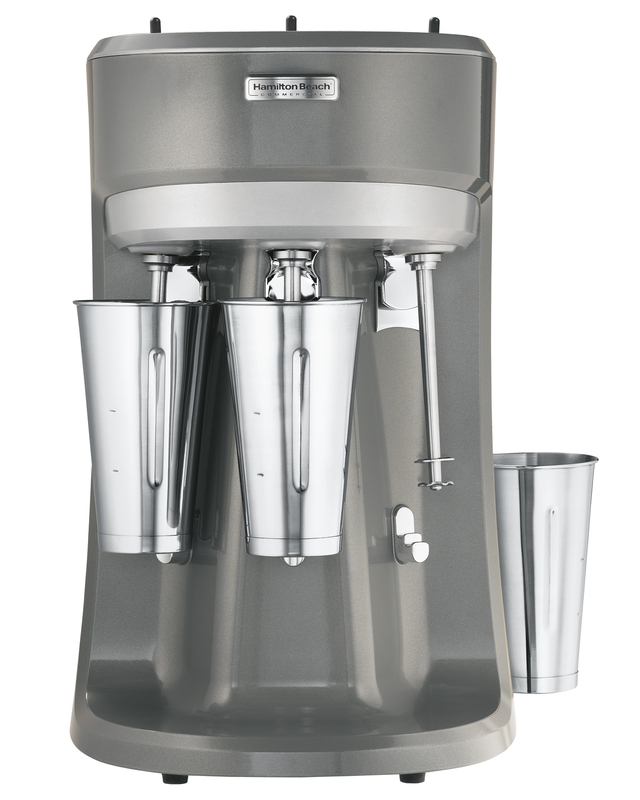 Product Sheet Which drink mixer is right for you?